As per the latest media reports, Bajaj Auto is planning more affordable Pulsar bikes in India. It would launch more bikes in the 100-125cc segment. 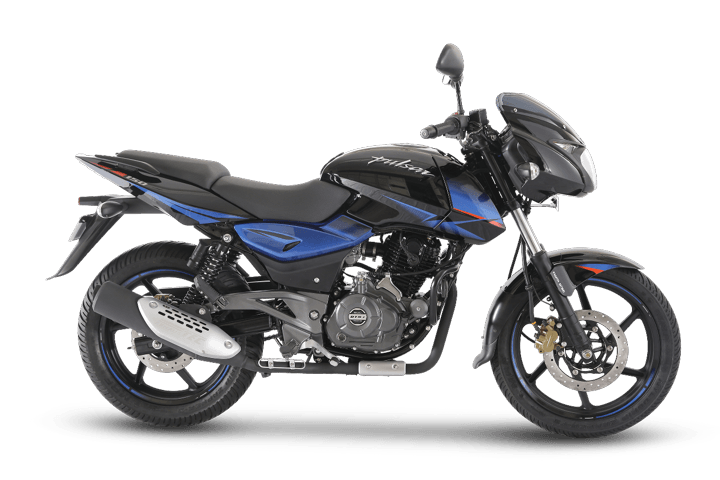 Currently, the cheapest one in the market is the Bajaj Pulsar Classic 150. It is priced at Rs 67,488 (ex-showroom New Delhi). The Pulsar bikes are much preferred in 150cc, 180cc, 200cc, and 220cc segment. The Bajaj Pulsar 150, Pulsar 180, Pulsar NS200 and RS200 and the 220F are quite popular in terms of demand. Since the time, the first bike from this range was launched, it has been popular. Now, after success in these segments, the Pune-based bike maker has plans for the M1 and M3 segment bikes. So what is Bajaj planning exactly? Bajaj wants to aim at the M1 and M3 segment bikes. Now, the M1 segment bikes include Splendor, TVS Sport, Honda Dream, and all the commuter 100-110cc bikes. Here, Bajaj has CT 100 and Platina and Discover. The M3 segment includes bikes between 125-150cc. Here, it earlier had the Pulsar 135 LS. Also, it aims to make the Pulsar brand more affordable. There might be some 110cc or 125cc Pulsars. Why is Bajaj Auto planning this strategy? In the Indian market, the demand for commuter bikes will never fade out. Despite a rising trend in the average budget and more people buying bikes above Rs 1 lakh, but the main demand is for these bikes. Discover was a popular bike earlier, but with time, its sales faded out. To regain a hold in the 100-150cc market, there are chances of more affordable Pulsar bikes. What is the current scenario of Bajaj Auto? As I said earlier, currently, it has a stronghold in the 150-220cc segment. It might not be the leader, but definitely is one of the top sellers. Since the last two years, we can see the Bajaj is trying to undercut the price of its bikes for fierce competition. It decreases the prices of CT 100 and recently launched the affordable Bajaj Pulsar 150 Classic. The Classic is priced at Rs 67,488, which is around Rs 7,000 cheaper than the standard Pulsar and around 10,000 cheaper than the twin-disc variant. The price of the Classic is at par with Hero Glamour FI and Honda CB Shine 125. Other than this, what are the future plans of Bajaj Auto? Bajaj Auto currently has KTM under its wing, which is handling the premium segment very well. Next year, the Swedish brand Husqvarna is going to partner with Bajaj to launch 2 new 400cc bikes. One will a neo-scrambler and the other will be a cafe racer. Also, there are reports that it might tie up with Triumph Motorcycles for more affordable bikes in India. Bajaj is also developing its range of electric 2-wheelers and 3-wheelers.